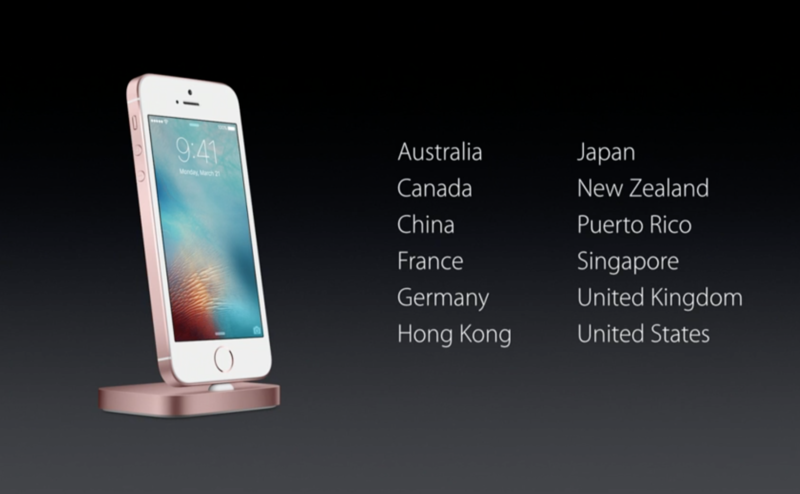 "Fundamentally important to the iPhone experieince is iOS"
"Our latest version, iOS 9, released this past fall." "iOS 9 today is running on 80 percent of our active iOS devices." "That compares incredibly favorably with the latest version of Android, which is running on 2% of active devices." This is the first time Apple has introduced an iPhone on two different occasions in the same year. (We still expect an iPhone 7 and its bigger sibling in the fall.). The device comes as consumers are feeling ho-hum about phones. Sales aren't growing as they used to, and market researcher IDC expects worldwide shipments to rise only 5.7 percent this year to 1.5 billion, down from a 28 percent jump just two years ago. Night Shift - exposure to blue light makes it harder to fall asleep. This mode will change the screen color to reduce the blue light. Today we're adding the ability to further protect your notes with Password protection for Notes. "You can easily add data to your dashboard." 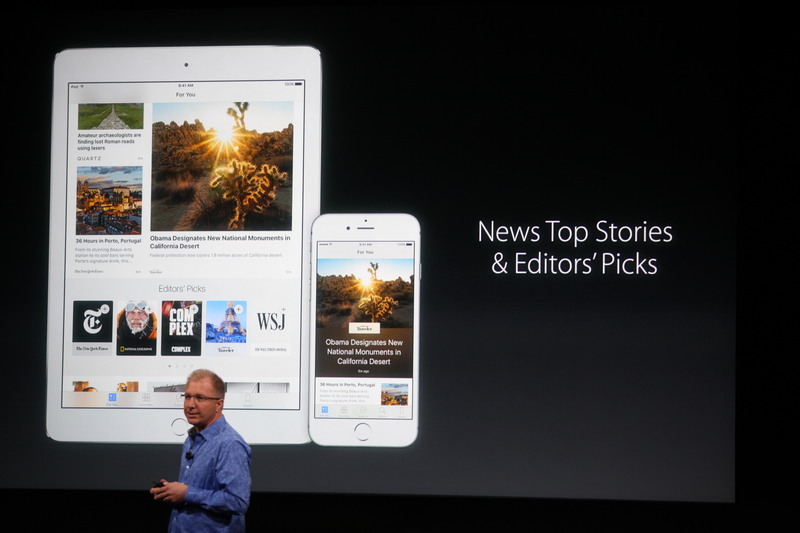 "We introduced Apple News with iOS 9. Over 50M active users." "We're adding Top Stories to make it easier to track news. Trending topics. Editor tips." 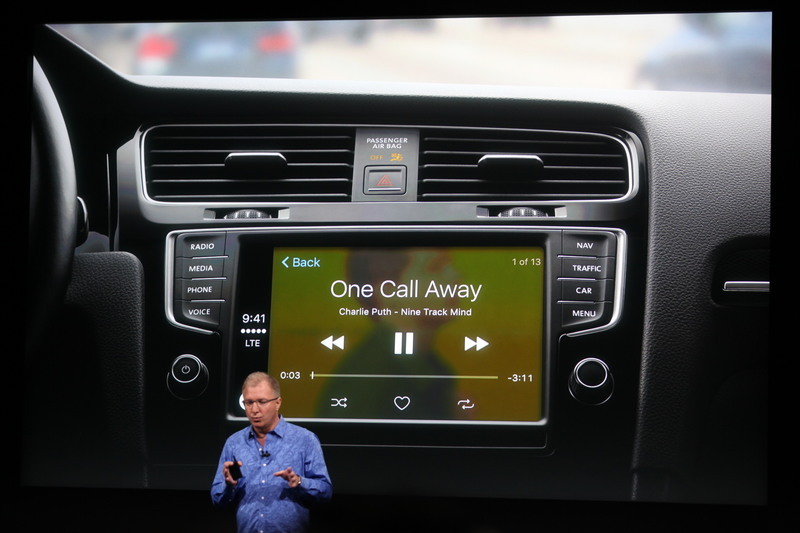 "CarPlay is the smarter, safer way to use iPhone in your car." 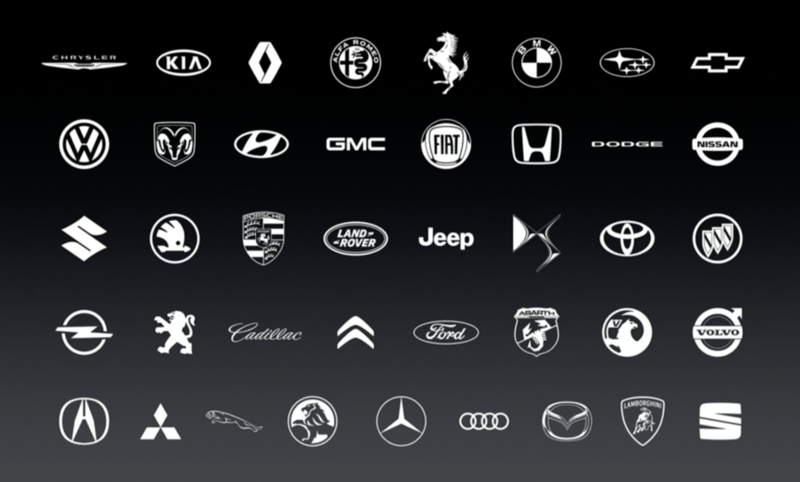 "Already more than 100 car models have been announced with CarPlay support." Apple, which updates iOS every year, needs to continually keep the system fresh to maintain customers' interest in its products, ensure software developers keep making apps for its platform, and make sure devices are secure. The refreshes are also vital to keep Apple in step with competitor, like Google -- whose Google Now and Google Now On Top provide predictive capabilities to Android device users. "Education. iPad with its powerful features and apps opens up more powerful ways of engaging." "Preview of a new suite of software and capabiltiies designed specifically for educators, students." "That's just some of the highlights of iOS 9.3"
It's available as a free update for all of you today. 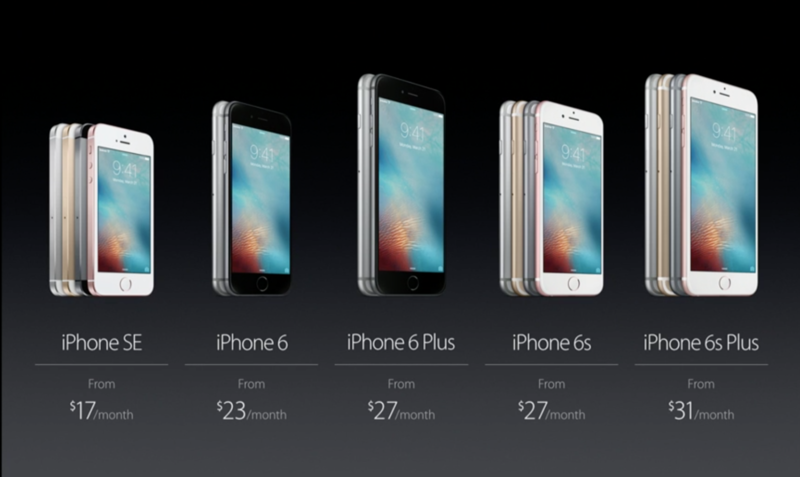 Note, the SE is cheaper than what the 5S cost before today. That one was $450. Apple’s iPad lineup, once the company’s hottest product line, has been struggling for the past couple years. Consumers have been holding on to their tablets for longer and opting to purchase bigger-screen iPhones and Macs instead. Apple released its hulking 12.9-inch iPad Pro and the petite 7.9-inch iPad Mini 4 last fall, but it didn’t update its two-year-old, 9.7-inch iPad. Instead, it kept selling is iPad Air 2, which debuted in late 2013. 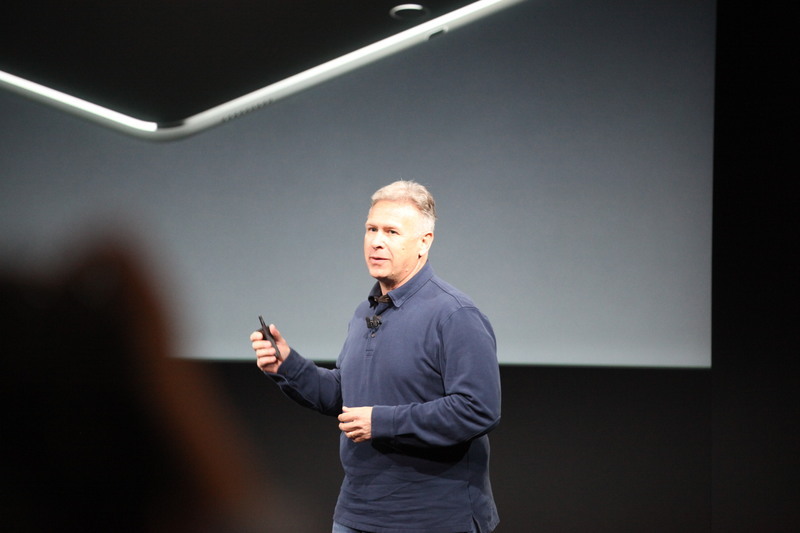 Now we've got Phil Schiller, head of marketing, to talk up the iPad. 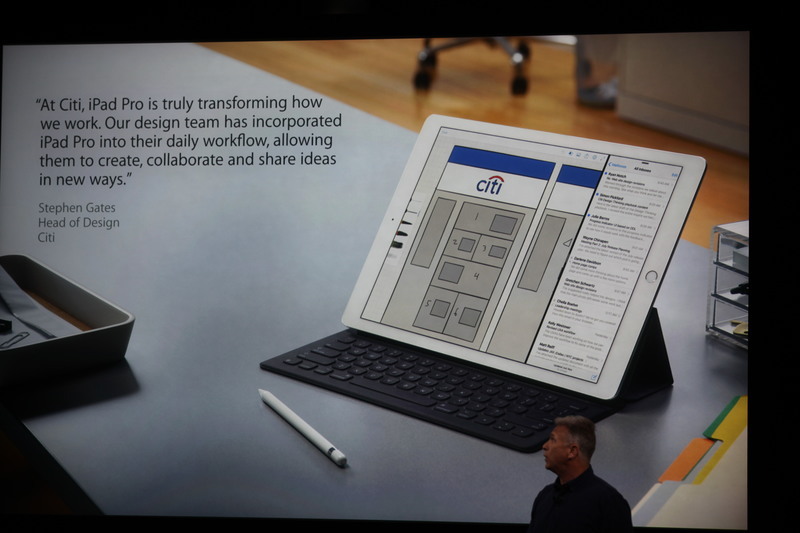 "Customers have really fallen in love with the new iPad Pro." 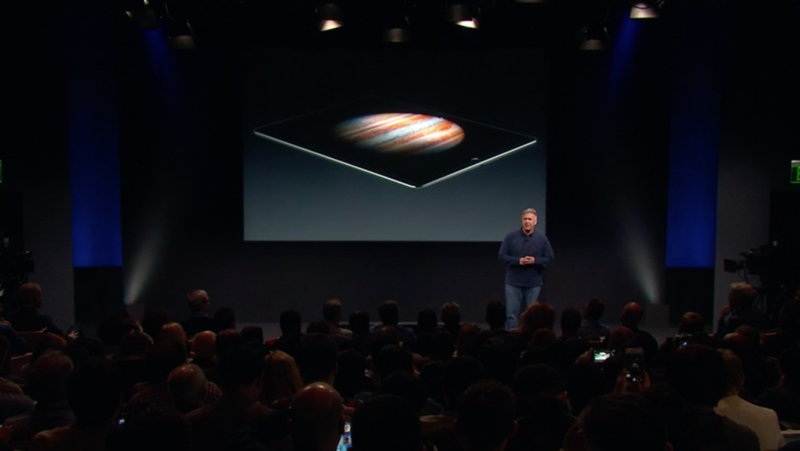 Schiller is talking up iPad Pro, but the whole line has been struggling. iPad sales have been in free-fall for the past two years. Apple hoped November's iPad Pro would buoy sales by attracting business users, but it hasn't caught on. In the December quarter, unit sales tumbled 25 percent to 16.1 million. That marked the eighth quarter in a row iPad sales have fallen from the previous year. "People love iPad Pro. It is a revolutionary device." "An entirely new iPad Pro based around a 9.7 inch Retina display." "Why make an iPad Pro that's smaller?" "We started iPad with a 9.7-inch display for a good reason. Big enough to get work done but small enough to carry."